Autoglym Products | Autoglym Polish | Autosmart | UK Supply Direct|Autosmart's Evo6 polishing compound is their strongest polishing compound. 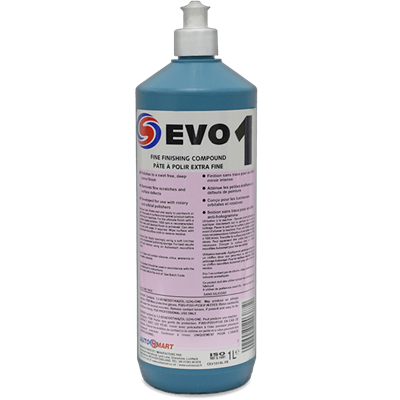 With a fast cutting action, EVO 6 quickly removes the deepest scratches. 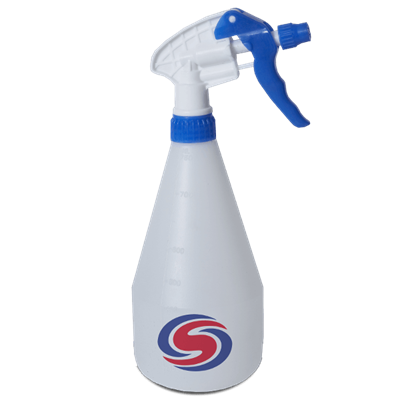 Autosmart's strongest polishing compound. With a fast cutting action, EVO 6 quickly removes the deepest scratches. A 2–in-1 compound which removes scratches and polishes paintwork to an intense gloss finish. Ammonia free. 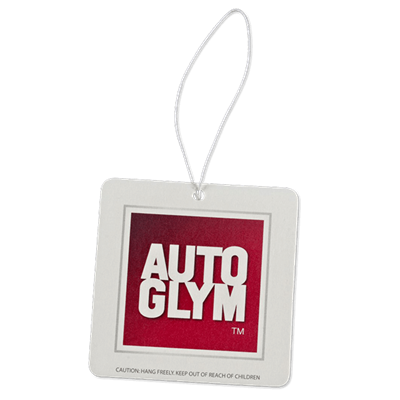 A low dusting formulation designed to leave a high quality, high gloss finish. Ammonia free.